Geckos can shed their tail to escape danger and grow a new one! Bearded Dragons can adapt a ‘scary appearance’ when threatened. They blow up their throats and flatten their bodies! There are 6 types of reptile that live on land in Britain. 3 snakes and 3 lizards. These are the Adder, Grass Snake and Smooth Snake and the Common Lizard, Sand Lizard and Slowworm. 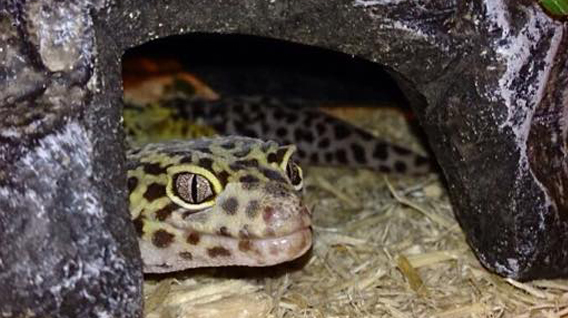 Here at Smithills Open Farm we have a small reptile house, home to some common reptiles. 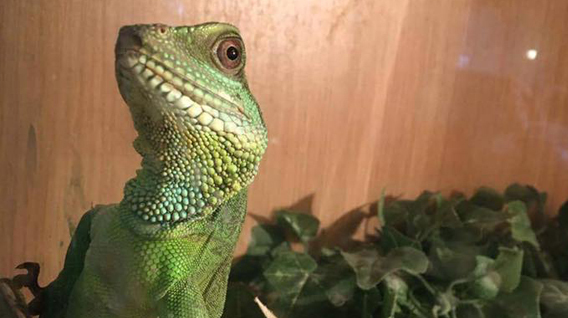 Some of the species we have are Bearded Dragon, Chinese Water Dragons, Corn Snake, Terrapins, Leopard Geckos, Fire Bellied Toads and Tarantulas. (If you are brave enough to look at these!) Whilst we do bring out our Burmese pythons for visitors to meet, we don’t do any specific reptile presentations. 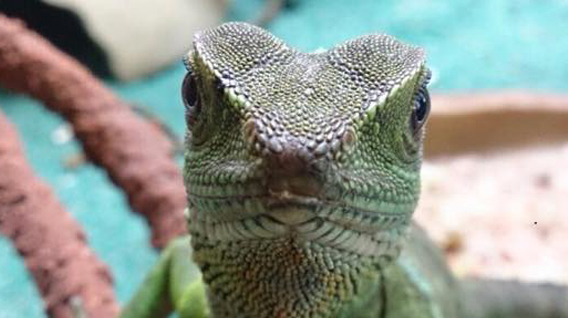 If you are particularly interested in a certain reptile, or would like to meet one up close, please ask a member of staff when you are here. Some of the animals we can handle so you never know, you may be able to get hands on with Terrifying Tarantula or a Groovy Gecko!